"Until recently I had never been to Japan. 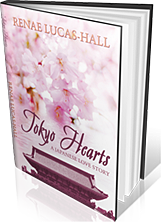 I have now courtesy of Renae Lucas-Hall's Tokyo Tales. 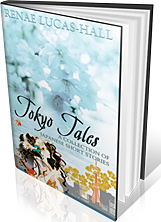 The book of fifteen short stories is written with such love, such joie de vivre, such wit and warmth that you feel that you are walking the streets of the Japanese capital." 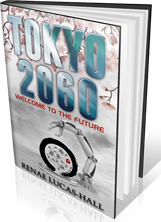 Renae Lucas-Hall is an Australian-born British novelist and writer. Renae has always loved learning about different cultures. She spent six years studying French and Italian and she has spent over twenty years studying the Japanese language and the Japanese culture. 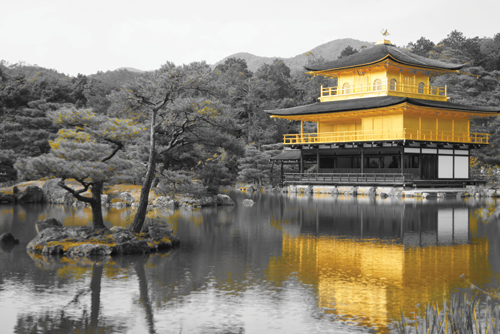 After completing a BA in Japanese Studies at Monash University in Australia, Renae worked as an English teacher in Japan and Australia for over ten years. She has continued to work with the Japanese for many years as an interpreter, a tour guide, and a business consultant. 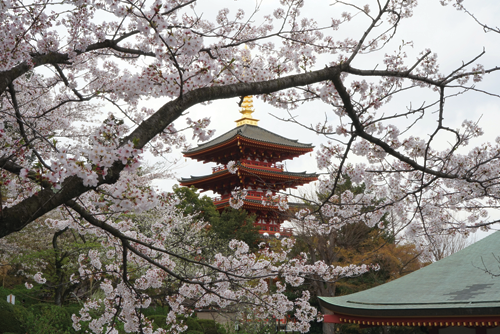 Over the past twenty years, Renae has enjoyed visiting Japan seven times for work or as a tourist. 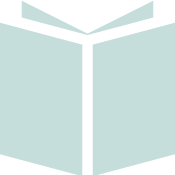 Several years ago, Renae also completed an Advanced Diploma of Business Marketing at RMIT University in Australia and at the University of Gloucestershire in the UK. 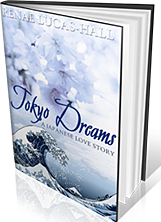 These days, she continues to love reading and writing about Japan. 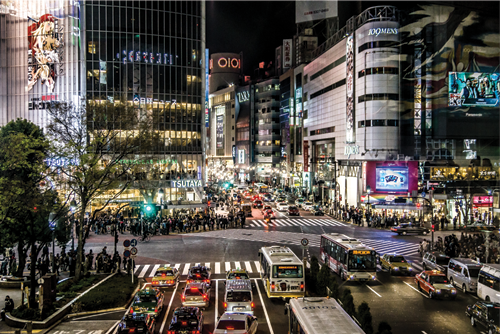 My free and exclusive insider’s guide to Tokyo!